Although spring just arrived, summer will be here before we know it! Your summer days might include beach trips, pool days, and time enjoying the bonus hours of sunshine each day. However, extra hours at your colorist might not sound as fun. Instead, try one of these all natural boosters and hair lighteners to extend the life of your color and add a few highlights without breaking the bank. For lightening all shades of hair, tea can be an incredible ingredient. 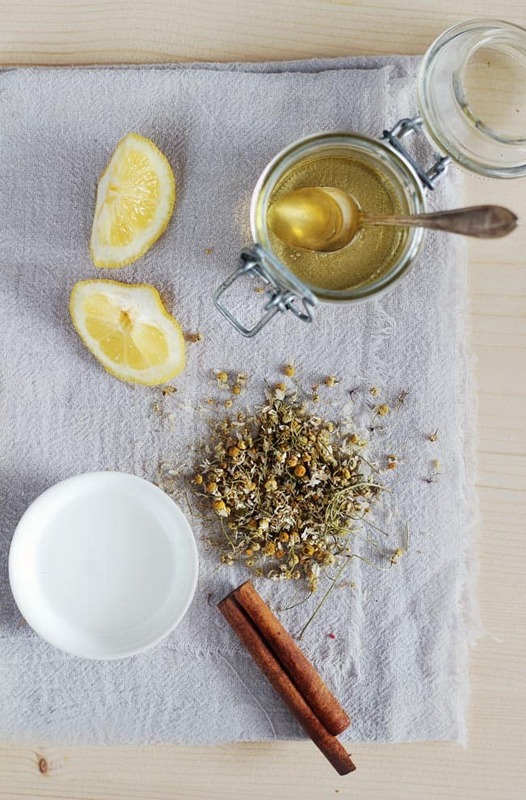 Chamomile, black and rooibos can add dimensions to blond, brunette and red hair colors. This volumizing beer hair treatment can also lighten hair if you opt for a lighter shade of beer. It’ll boost shine, which is always a good idea. Lemon and honey also round out our lightening ingredients. This spray can be used all over the hair or spritzed just on the ends depending on where you’d like to add highlights. Shake well before spritzing on hair. 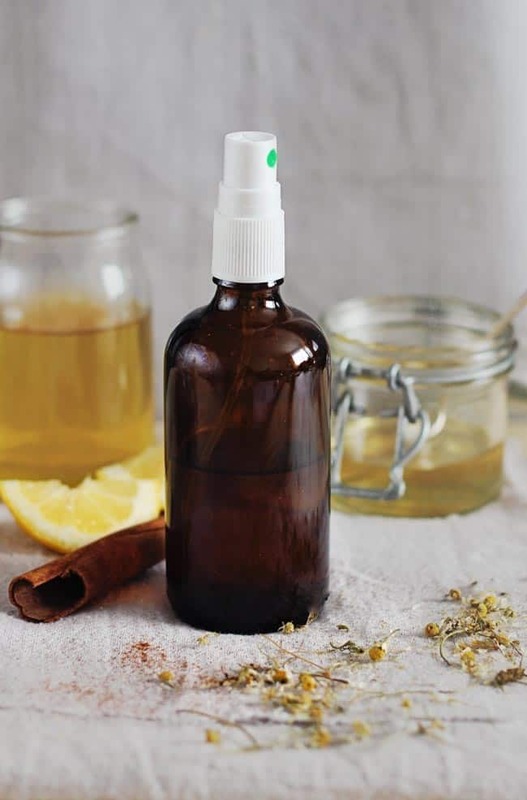 Ideally you’ll want to spray hair when you plan to spend some time outdoors in the sunshine, the heat and sun will work it’s magic along with these ingredients. Do I need to use the lemon or could I substitute? Hello, I am starting to experiment with homemade beauty products, and i wanted to achieve lighter hair in the sun. The recipe i have found was honey, lemon, chamomile, and olive oil. Would you happen to know what is the estimate shelf life of the finished product. I don’t have any chamomile tea, so could I substitute it with black tea? Will it make a difference? And is it permanent or will it naturally fade later on? Black tea will have a darkening affect – so if you want to darken your color instead of lightening it go for it! I have used the honey + lemon spray method to do a natural looking balayage ombre by spraying it mostly on the ends. It looks so great! I have light brown hair so i’m not sure about dark hair but it worked wonders for me! I highly recommend it. Could you please explain to me about the procedure? I have black hair and I really want a little brown as highlights.